You need root first, then manually push the zips to update, at which point you'll be switched to the respective channel. It's not clear what's new right now, but this is definitely risky business. Here are the steps, fresh from developer Jay Lee. 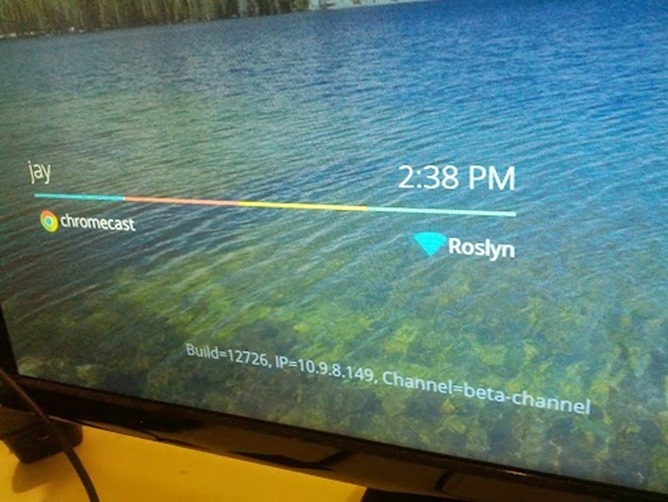 Remember to replace 192.168.1.5 with your actual Chromecast IP address. After your Chromecast automatically reboots, you will be on the newer build and channel. You will lose root every time you switch channels, just like you do for Android OTAs. And here's what's in the updater script. # fix permission of /factory partition, make files readable to all. # Fix the client key file names on some devices. 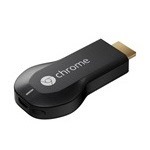 $35 is still $35, so if you aren't willing to throw that money away, you might want to leave your Chromecast alone. For an in-depth look of what it can do out of the box, here's our review.